A MAN in his 70s is dead and a woman in her 70s is in hospital with serious injuries after a suspected family violence incident in Kelmscott this morning. 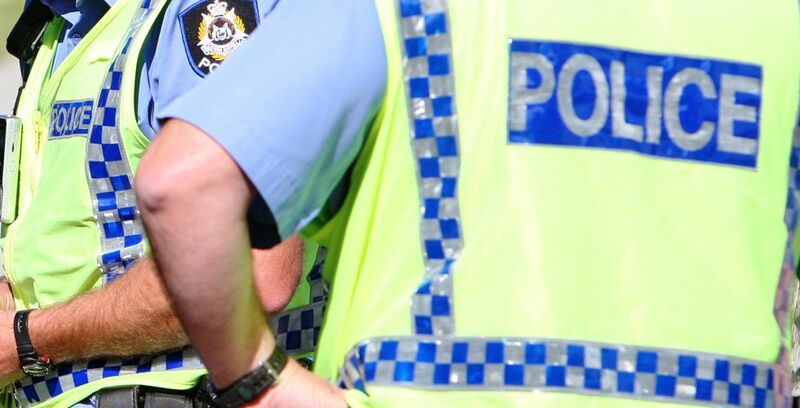 Police were called to a house in Ensign Dale, Kelmscott at 7.10am. A man in his 40s, who police say is known to the two victims, is under police guard at Fiona Stanley Hospital and is assisting police with their enquiries. Homicide Squad detectives are on the scene and have asked for anyone who heard or saw anything suspicious in the area to report the information via Crime Stoppers. Call 1800 333 000 or click here to make a report.